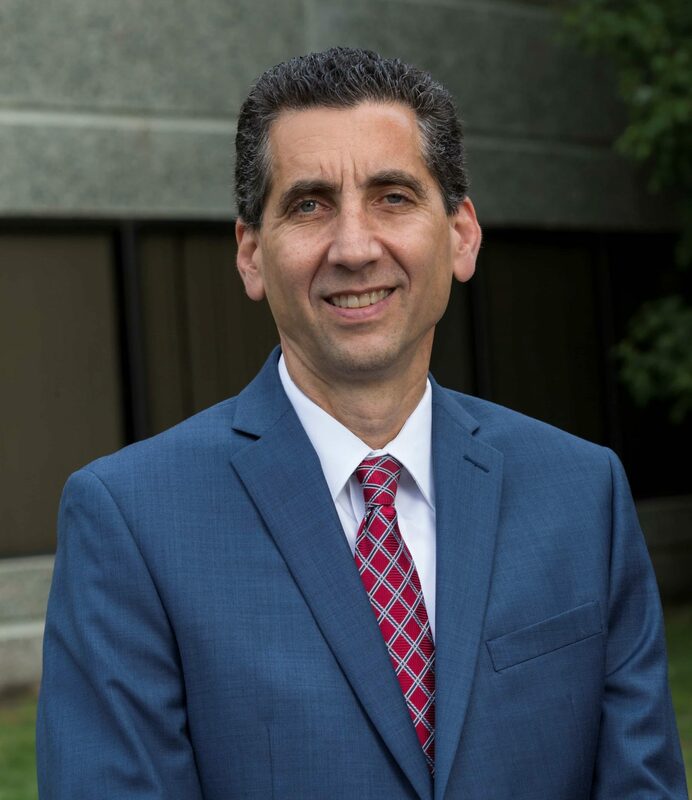 Massachusetts employment lawyer Jack Merrill specializes in employment law and has over 20 years of employment law, business, and litigation experience. Massachusetts employment lawyer, Attorney Jack Merrill provides legal services to employees, employers and businesses throughout the Boston metro west and Worcester County region including Ashland, Dedham, Framingham, Franklin, Hopkinton, Maynard, Marlborough, Milford, Natick, Needham, Newton, Shrewsbury, Sudbury, Waltham, and Worcester, Massachusetts. © 2018 Attorney Jack K. Merrill. Massachusetts Employment Lawyer. © 2018 KSR Law. All Rights Reserved. KSR Law is a trade name of Kushner Sanders Ravinal, LLP.